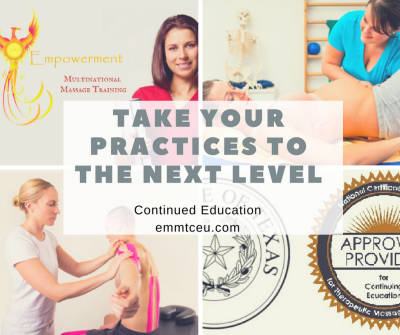 EMMT is primarily focused in the training of the MT who is looking to invest in their education to improve their private practice. We also cater to the MTs who are required to take certain amount of CEU courses. Completely online or hybrid courses with 6 hours online and 6 hours of practice. 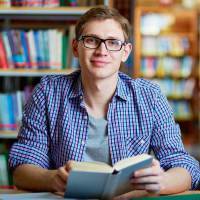 MBLEx tutorials are divided into each of the sections of the MBLEx exam. The student can choose to take just the section they feel they need the most or can also choose to take all of the sections. The student has the option to attend class online or in person. EMMT Continuing Education Units (CEUs) are NCBTMB certified. 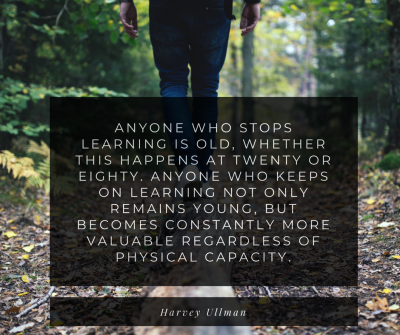 Our CEUs vary from a 6hr to 30hr class. We strive to have quality of materials and effective therapy techniques. Classes are also provided in Spanish (SP). 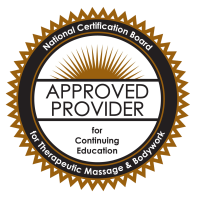 The MBLEx tutorial is not a certification class for licensed massage therapists looking to renew their license. The tutorial is focused on helping the massage therapist student who needs help studying for the MBLEx exam. We will be happy to answer your questions and give you more information about our classes. Empowerment Multinational Massage Training, LLC.